Pallets and skids in UAE are used as transport structures to provide support to goods. They are usually designed in the shape of a flat box. Individual goods are placed in between for support during transportation from one place to another. 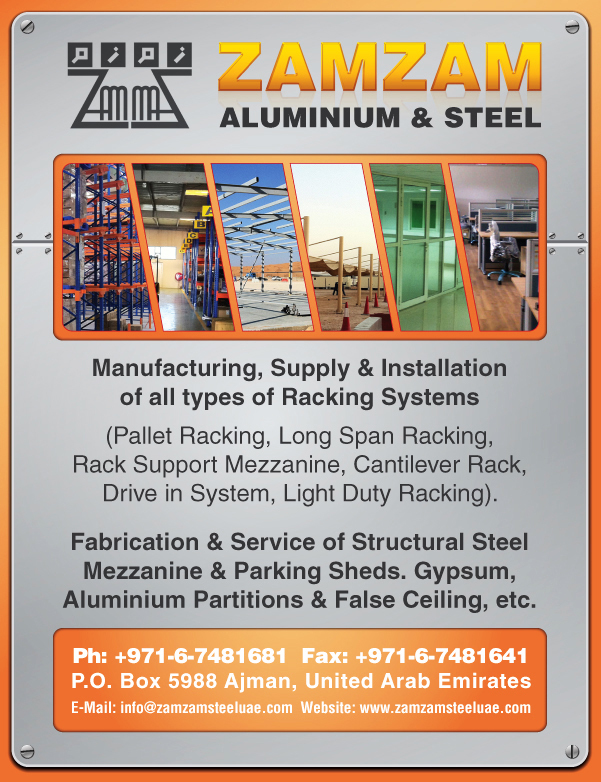 In UAE there are several distributors of pallets and skids. They find usage in manufacturing and packaging units. These products are widely used in shipping units, as various goods are loaded and unloaded here. 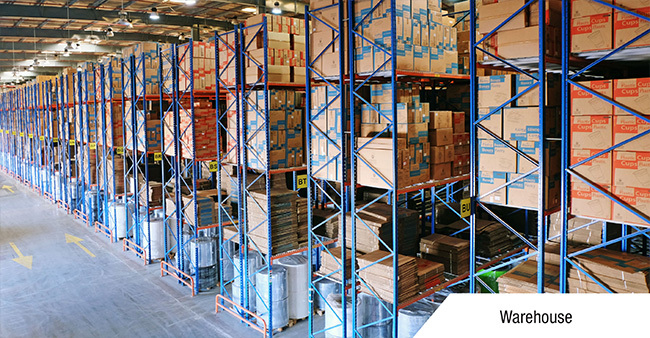 Warehouses also deploy them extensively. None of the warehouses in UAE can operate without these. They are made of various materials, including plastic, wood, paper and metal.